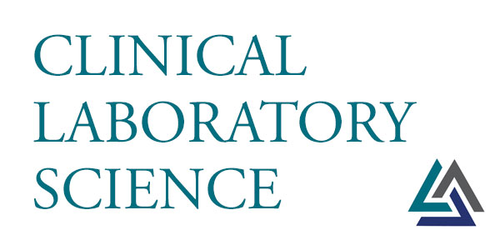 There is a severe shortage of Medical Laboratory Scientists in hospitals across the United States. Rural hospitals are especially impacted by this shortage due to their limited pool of professional candidates. The lack of Medical Lab Scientists is also due in part to lack of awareness of the profession as a whole, which results in low numbers of students graduating from these programs. With the increasing number of laboratory professionals retiring, it is essential to attract and retain local talent. This begins with educational awareness and interactive programs at the secondary education level. Michigan Tech University (MTU) is increasing the visibility of the program by educating high school students about MLS and the high demand for laboratory professionals. Students are introduced to MLS through on-campus visits with faculty and current students, where they perform various interactive laboratory activities. Recruitment efforts include collaboration with regional Health Occupation Student Association (HOSA) chapters, weeklong MLS Summer Youth Programs, Bioathalon competition, and individual visits with local high school science classes. By involving these students at an early age, the goal is to attract students to the profession, increasing program enrollment, which would lead to increased practicum students in rural healthcare systems. Hospitals often rely on retaining these students for employment after the practicum is completed to meet staffing needs. MTU is confident that these recruitment efforts will be successful in increasing awareness of the MLS profession, which, in turn, will help bridge the employment gap in rural healthcare.